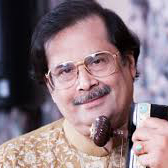 Born in a music loving family at Lucknow, Sunil Kant Gupta was motivated to take up some form of musical expression by his father Shri Ram Chandra Gupta. 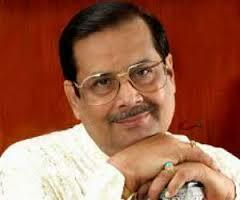 47th Grammy Award winner under Bharat Ratna Pt. 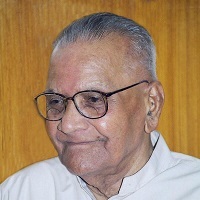 Ravi Shankar ji in 2004. 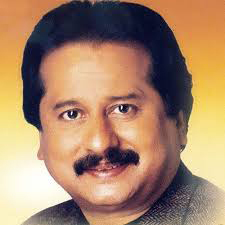 Concerts: Sunil ji has performed all over, in India & abroad viz. 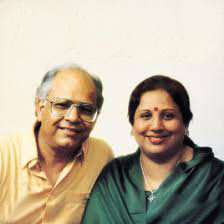 Pandit Kumar Gandharva Amrit Mahotsav and many more. 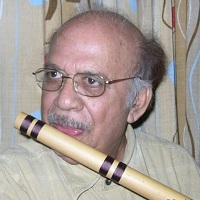 Innovation: With his innovative talent, Sunil ji has made an extra large flute, which has enabled him to elaborate a Raga in the lower octave (Mandra Saptak) with great ease, as obtained in vocal music. 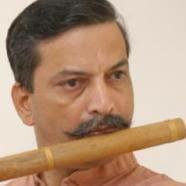 He also made a folding flute in bamboo that is more convenient to carry while traveling. 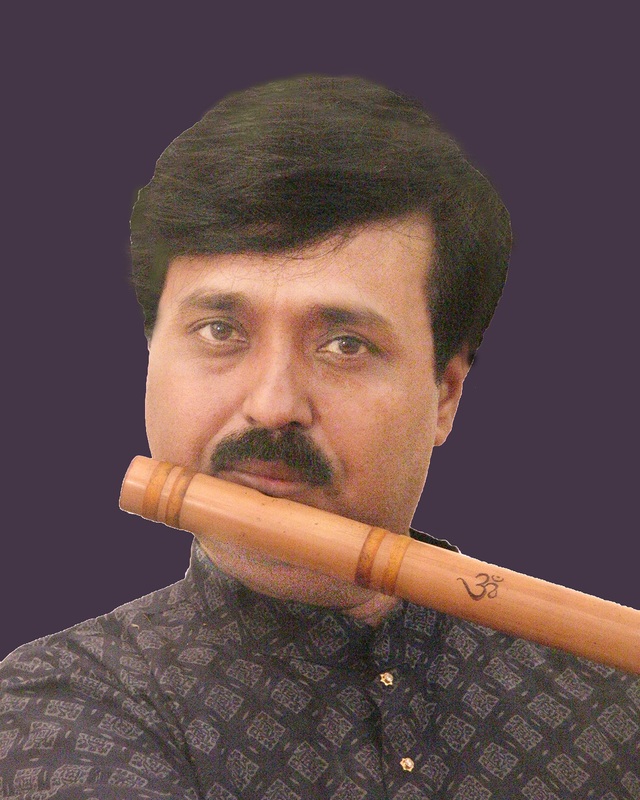 Style: Having received training in Gwalior, Agra, Banaras and Patiala Gharanas, Sunil ji has developed his unique style of rendition, giving due weightage to both "Gayaki & Gatkari" ang in his performance.